Looking for a Metal PLA that doesn't cost the earth! Checkout out our easy to print FilaPrint Metal Brass PLA. FilaPrint Metal Brass PLA because you know you deserve it! 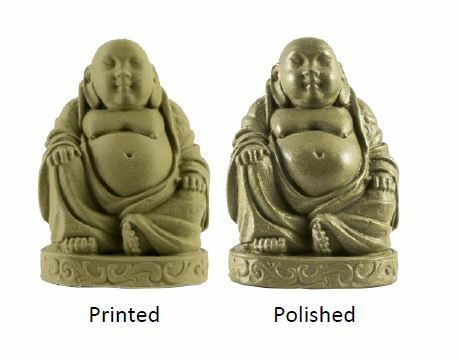 The FilaPrint Metal PLA is an 70% Brass filled filament which is easy to print, sand & polish, you can create the most beautiful objects with real METAL characteristics, such as a 2.2 x higher weight than PLA, a METAL feel & touch and thermo-conductivity. Due to the high percentage of fillers FilaPrint Metal Brass PLA has virtually no shrinkage, plus a special lubricant increases the flow and prevents FilaPrint Brass to adhere to the nozzle. 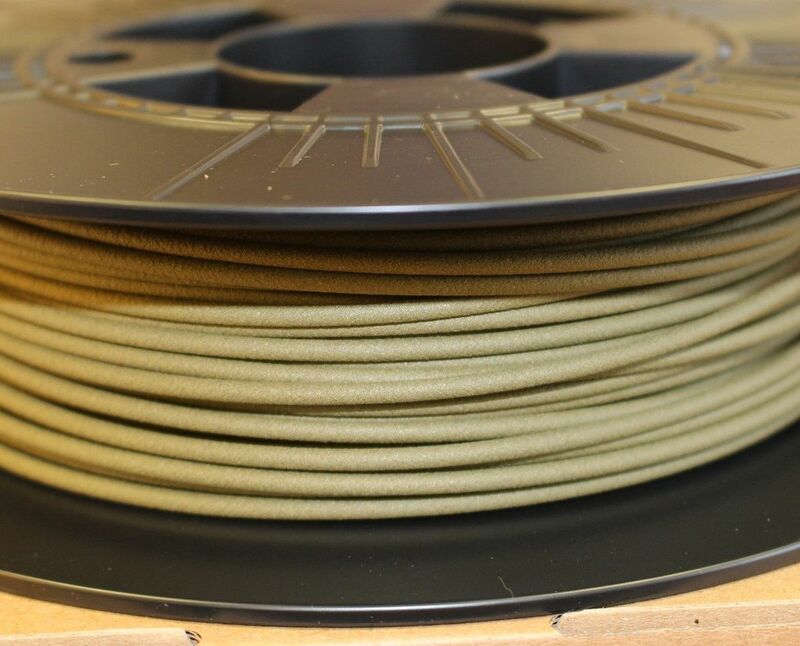 Finally all above positives combined with the correct hardness results in a filament that can be printed on almost every type of FDM 3d printer available on the market with retraction enabled on nozzles ≥0.35 mm. FilaPrint Metal Brass PLA can be printed without a heated bed, but if you do have a heated bed the recommended temperature is ± 35-60˚C. Storage: Cool and dry (15-25˚C) and away from UV light. This enhances the shelf life significantly. FilaPrint Metal Brass PLA can be used on all common desktop FDM or FFF technology 3D printers. * Please consider the use of a hardened steel nozzle when printing with this filament as the bronze powder filler makes the filament abrasive and will result in fast wear of regular brass nozzles.